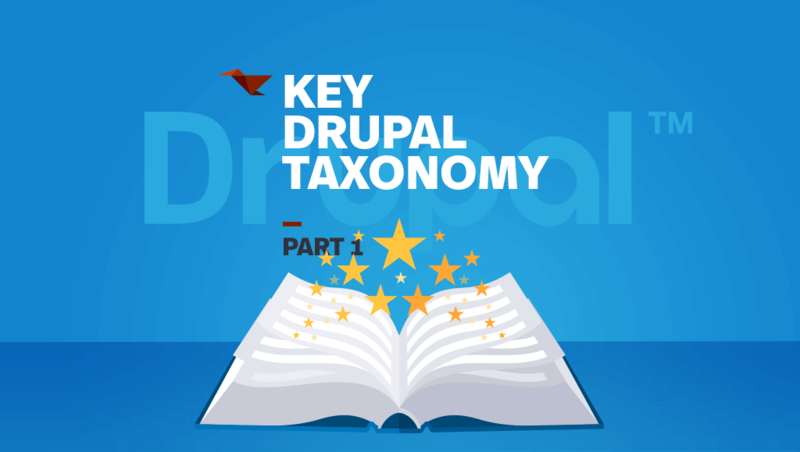 This is the final installment of Drupal Taxonomy that we feel is important for one unfamiliar with Drupal to know! At this point, hopefully, you understand some of the key language that is regularly used in the Drupal Community. For reference, our first two blogs, Part 1 and Part 2, should provide you any background you may not already have. Mobomo is the team that is behind NASA, the solar eclipse with NASA, the USGS store, and NOAA Fisheries, all of which are Drupal sites. 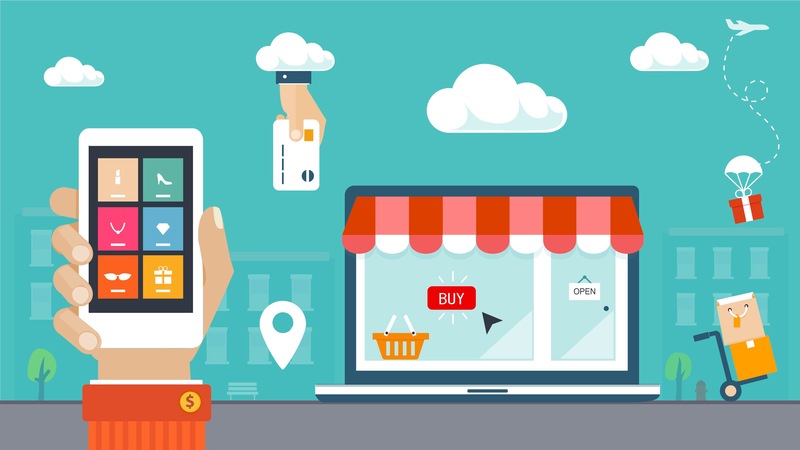 Similar to these organizations, Drupal is the CMS system for you if your needs are more complex, you are developing an e-commerce portal, or if you have a large amount of content to maintain. If you have a Drupal project in the works or are about to migrate versions or CMS systems, Mobomo has some of the best and brightest Drupal developers in the DC area. Permissions – This is a tool for controlling access to content creation, modification, and site administration at the application level. 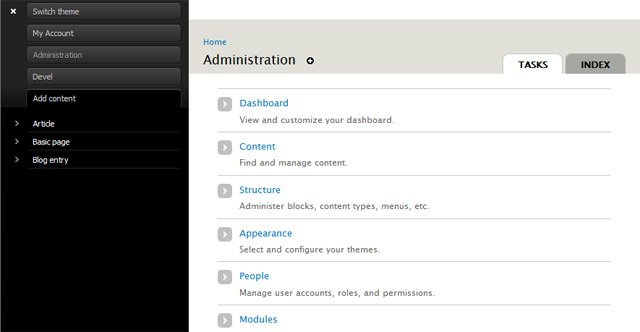 Administrators can assign permissions to roles, then assign users to these roles. The first user receives all permissions. These are mostly written with a markup language that has variables representing data provided to the template. Theme Engine – This is a set of scripts that interprets code and makes theming a site easier. These scripts take the dynamically generated content and output it to HTML. Theme Hook – This is an identifier used by the calls to the theme() function to delegate rendering to a theme function or theme template. Modules which extend Drupal may declare their own theme hooks to allow editors to control the markup of that module in their theme. Trigger – These typically result from a characteristic change in an entity maintained by a module. Triage – A new issue is assigned a priority based on its severity, frequency, risk, and other predetermined factors. Zebra Striping – This refers to the to the alternating colors between rows of data. It is most common for rows of data to alternate background colors between white and gray. Testbot – A continuous integration service for testing patches submitted to project issues on Drupal.org. Authenticated User – anyone with an account on the site. Anonymous User – those who haven’t yet created accounts or are not logged in. Additional roles can be added and users can belong to multiple roles. 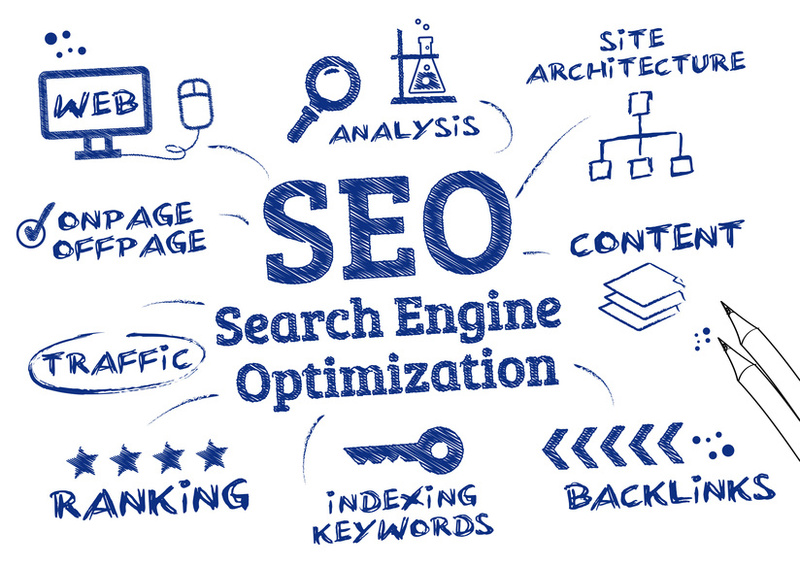 Path – This is the final portion of the URL that refers to a specific function or a piece of content. 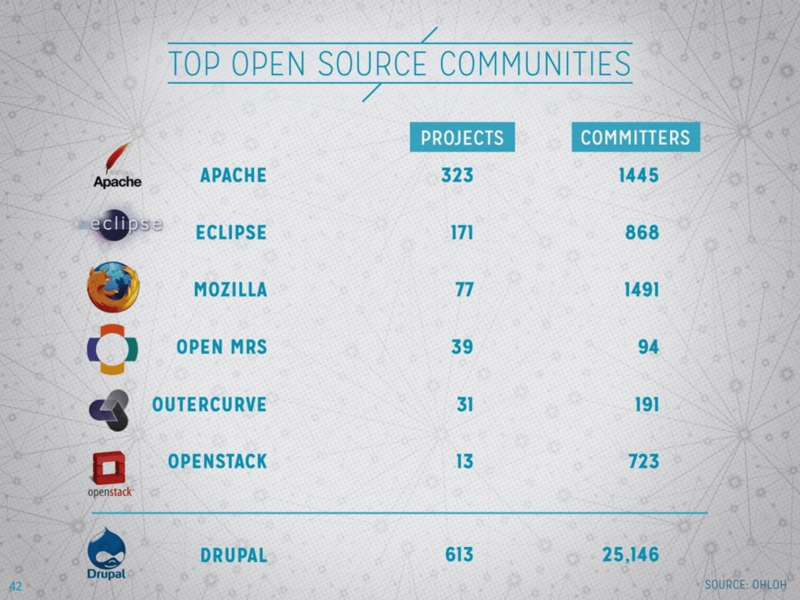 Please reference Drupal.org for more information! In our previous blog post, we gave a brief intro to some terms that we believe are necessary to understand the basics of Drupal. Here we have what we believe to be the next round of terms that we consider necessary to understanding those basics. Recently, we had the opportunity to assist Matrix AMC in migrating from Drupal 6 to Drupal 8. They were unable to use their website because of the version of Drupal that their website was hosted on was out of date and no longer supported by the Drupal community. While these specific terms are consistent across Drupal versions, they are crucial to understanding the importance of being up to date in with your version of Drupal. Block – the boxes visible in the regions of a Drupal website. Most blocks (e.g. recent forum topics) are generated on-the-fly by various Drupal modules, but they can be created in the administer blocks area of a Drupal site. Authenticated User- anyone with an account on the site. Anonymous User- those who haven’t yet created accounts or are not logged in. WYSIWYG – What You See Is What You Get; An acronym used in computing to describe a method in which content is edited and formatted by interacting with an interface that closely resembles the final product. Book – a set of pages tied together in a hierarchical sequence, perhaps with chapters, sections, or subsections. Books can be used for manuals, site resource guides, Frequently Asked Questions (FAQs), etc. Breadcrumbs – the set of links, usually near the top of the page, that shows the path you followed to locate the current page. The term is borrowed from Hansel and Gretel, who left crumbs of bread along their path so they could find their way back out of the forest. 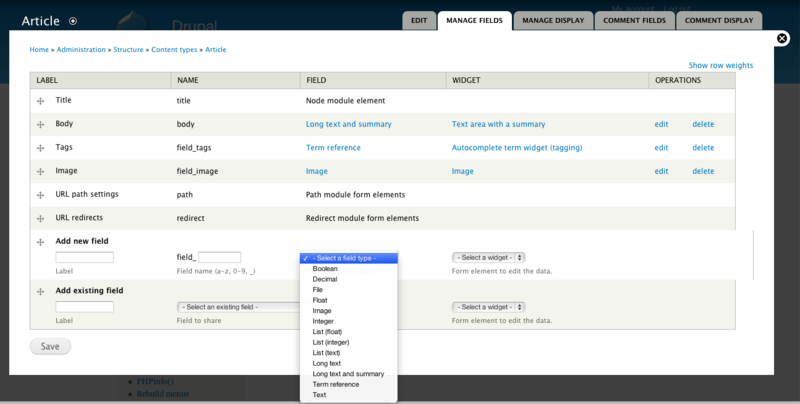 Form mode – this is a way to customize the layout of an entity’s edit form. 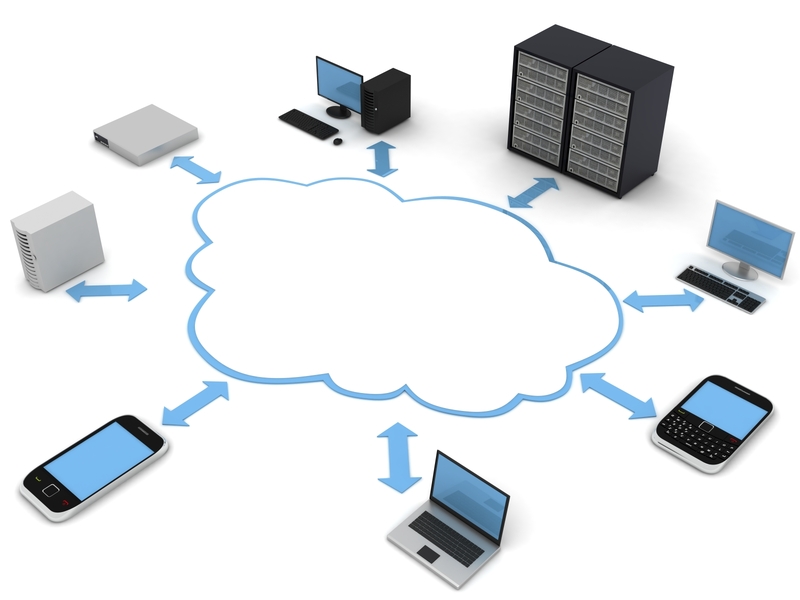 Multisite – a feature of Drupal that allows one to run multiple websites from the same Drupal codebase. Patch – a small piece of software designed to update or fix problems with a computer program or its supporting data. This includes fixing bugs, replacing graphics and improving the usability or performance. User – the user interacting with Drupal. This user is either anonymous or logged into Drupal through its account. Refer to Drupal.org for any other questions!